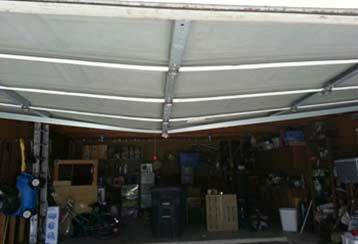 Garage Door Repair Plymouth, MN Offers Expert Repairs & Same-Day Services! Need Any Help With Your Garage Door? We are the team for the job. Providing professional repairs, replacements, and many other solutions. Read about some of our common services here below. If you are experiencing any problems with your garage door or opener, count on our team to take care of it for you. We have the tools, expertise and right replacement parts for your needs. 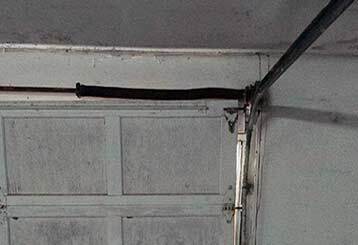 Garage door springs are a key component to a smoothly functioning door, so let us check them out for you to keep your door working properly. We provide quality service at affordable prices. Count on our experts when it comes to fixing your opener. We also have a wide selection of openers of various types and models, and the most popular brand-names today. Routine maintenance on your old garage door can prolong its use after decades of wear and tear. We can ensure that everything is in top quality condition. Read more about maintenance and prevention here. You can depend on our well-trained technicians to assist in solving any garage door issue. We only use the highest quality products and materials when repairing garage doors and openers. Life throws curveballs. We’re here to catch them by offering emergency repair services. Our reliable and dependable technicians are always there to offer excellent customer service.